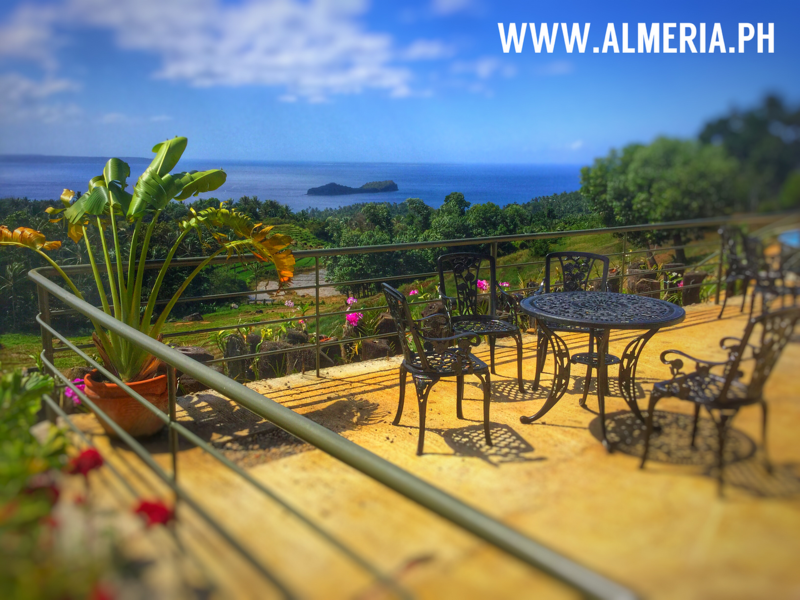 View of Almeria, with the Wet Market on the left. 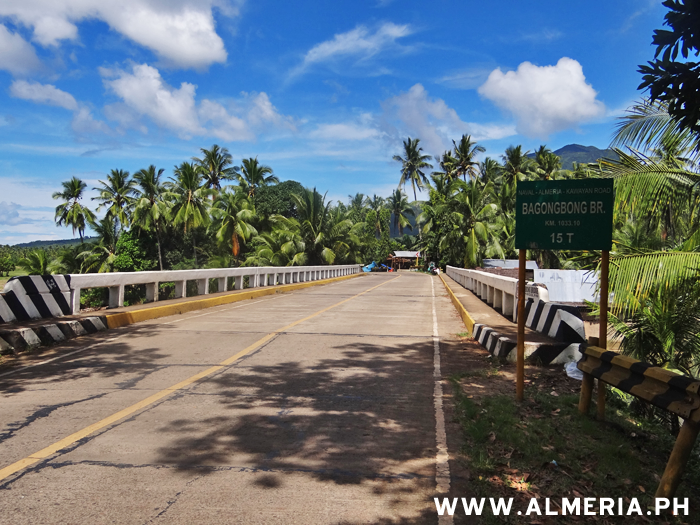 Bagongbong Bridge between Jamorawon and Almeria town. 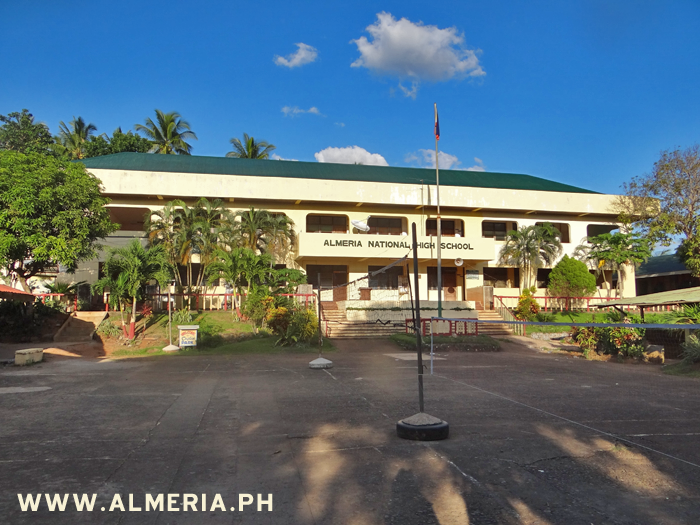 Almeria National High School, Almeria Town, Biliran Province. 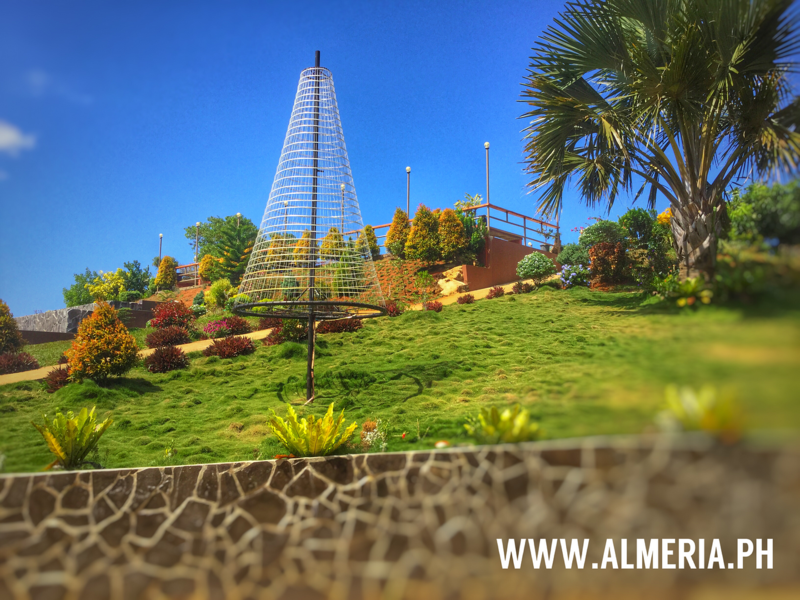 Almeria Health Center in Basud. 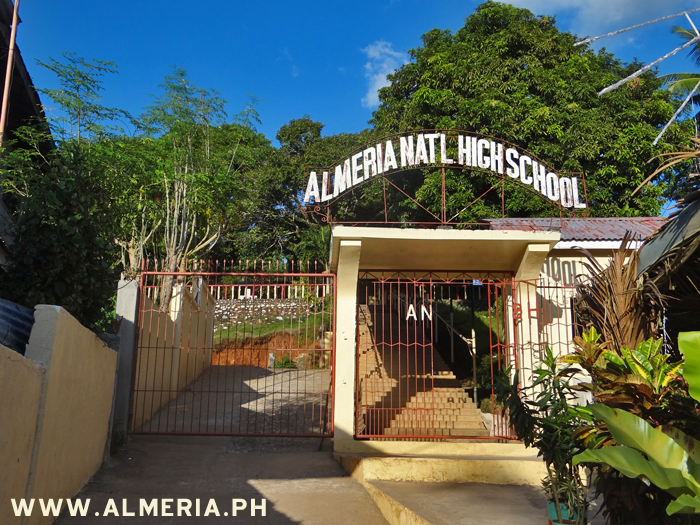 Entrance gates to Almeria National High School, Almeria town, Biliran Island. 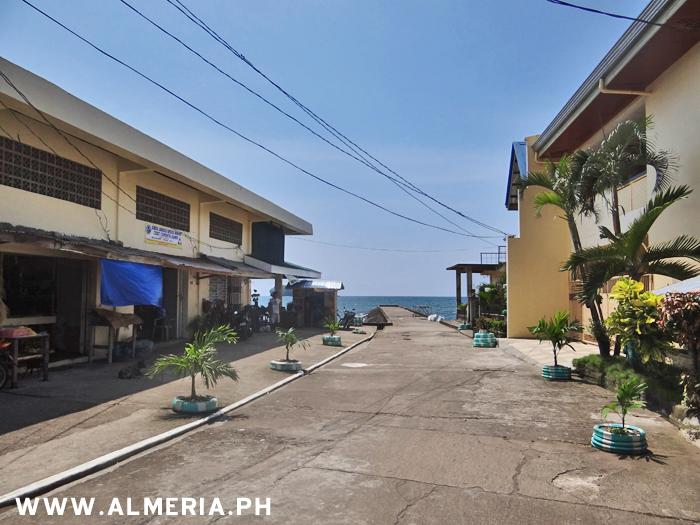 The Fish market in Almeria town, right on the waterfront. 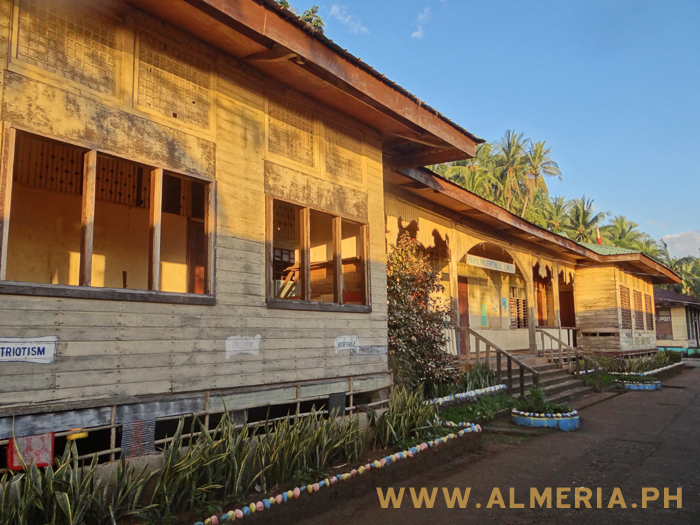 Old wooden building at Almeria Central School. 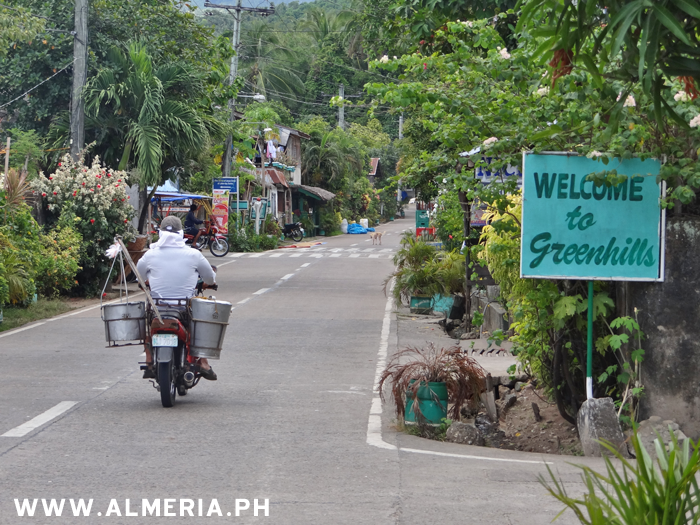 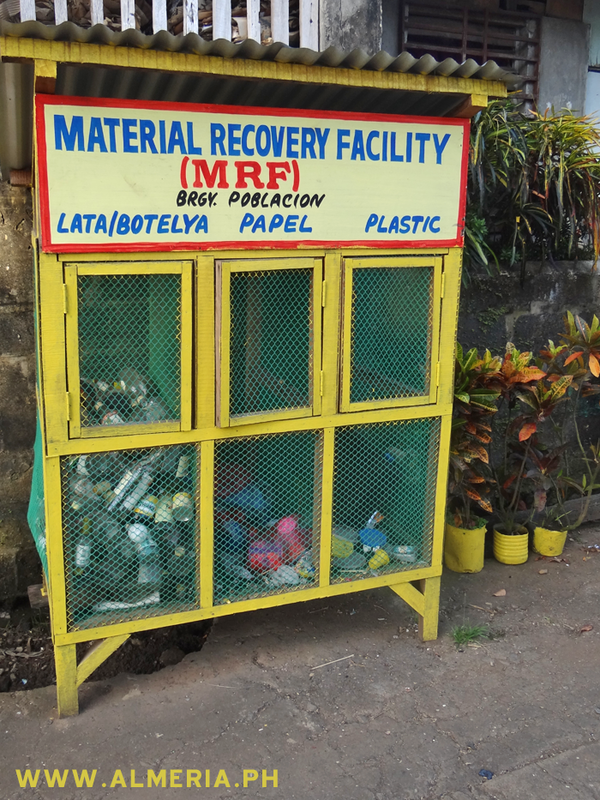 Recycling collection bins around the streets of Almeria town, Biliran Island. 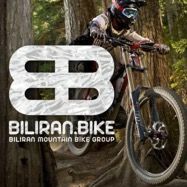 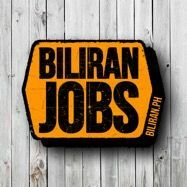 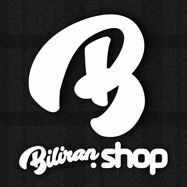 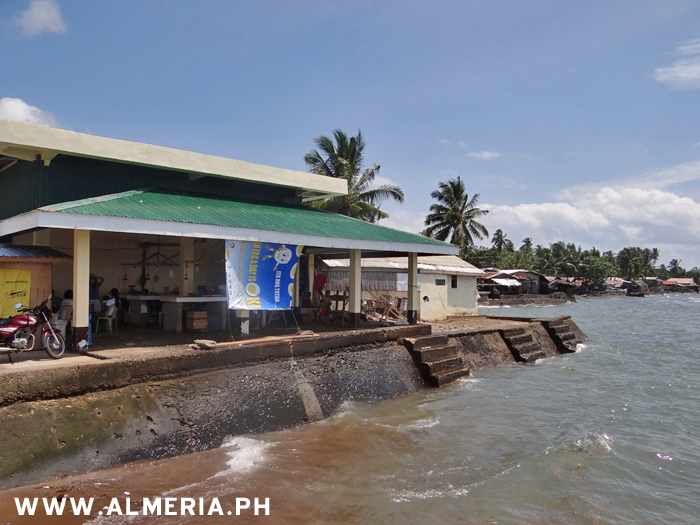 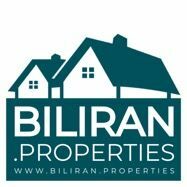 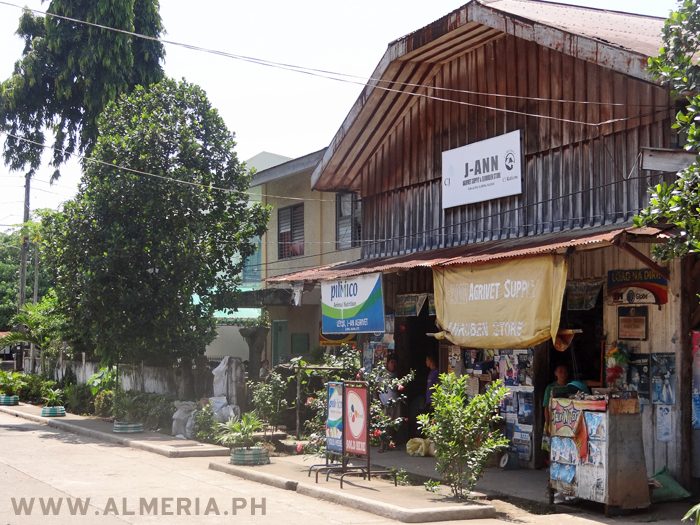 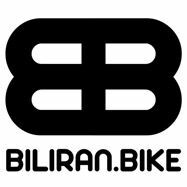 J-Ann Store in Almeria town, Biliran Island. 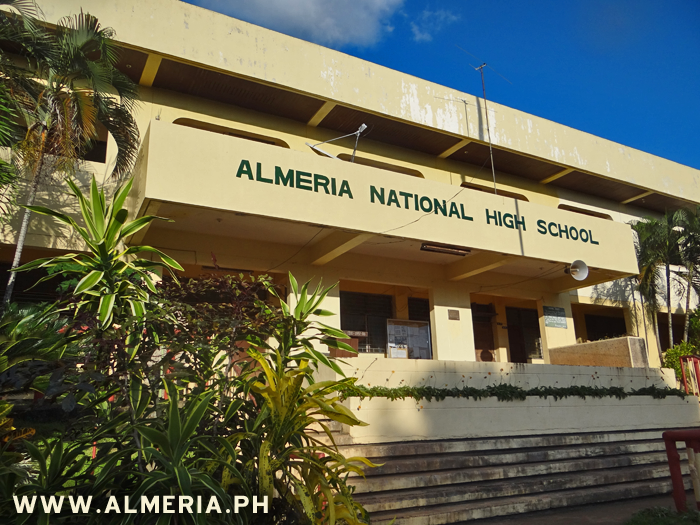 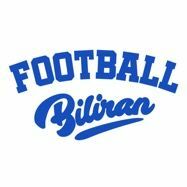 Almeria National High School, Biliran Province. 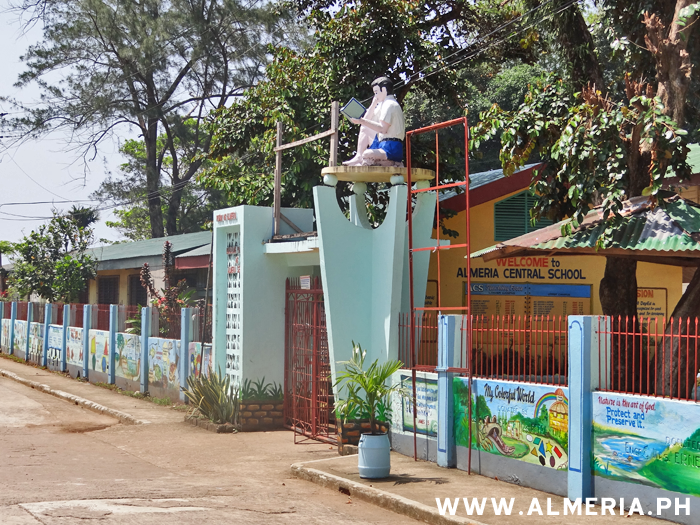 Almeria Central School in the middle of Almeria town on the west coast of Biliran Island. 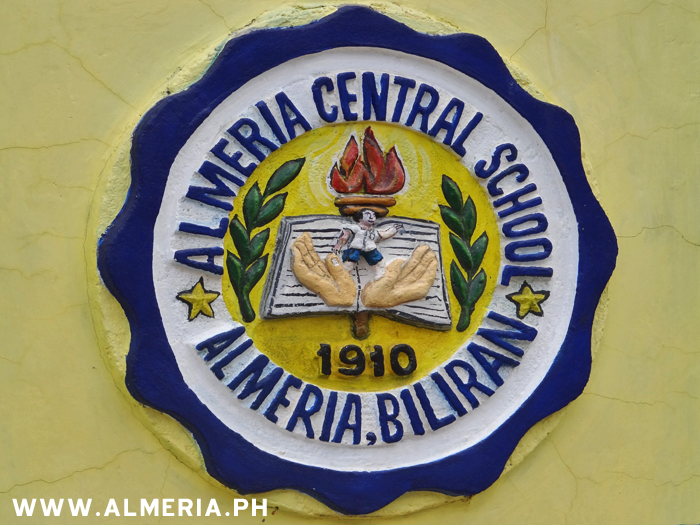 View of Almeria Church from the hill above Almeria Central School. 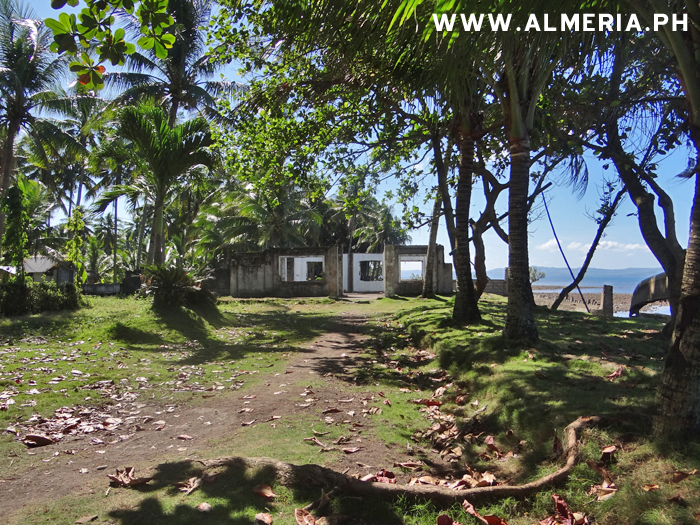 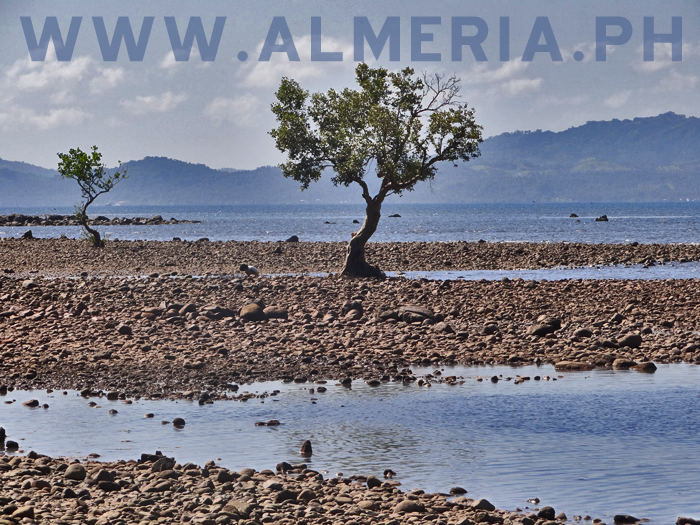 The ruins of Almeria Bay Beach Resort near Almeria town on the west coast of Biliran Island. 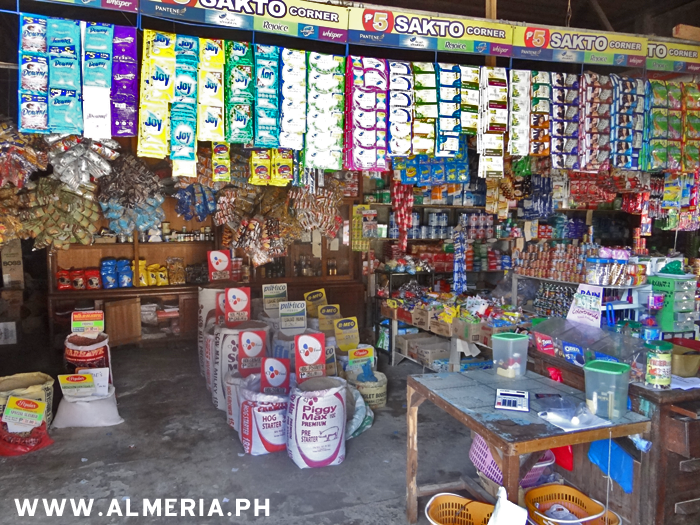 Basud Sito in Almeria, Biliran. 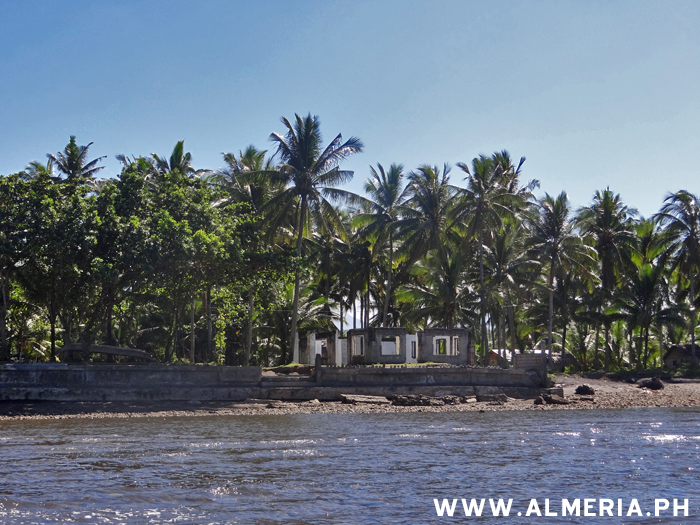 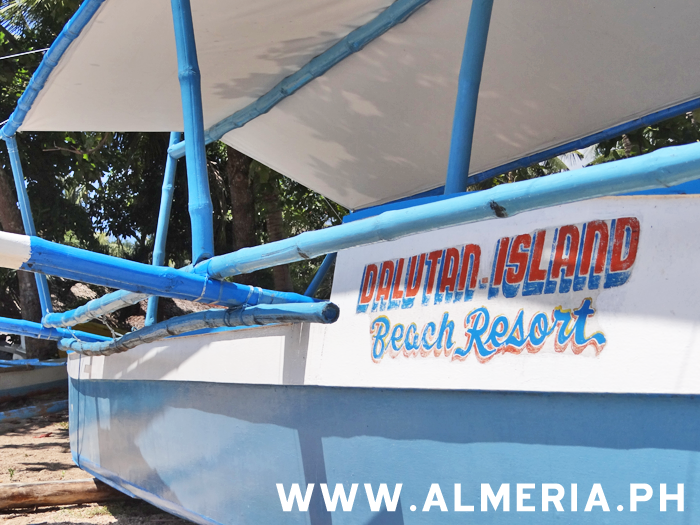 The sigh at the old Almeria Bay Beach Resort near Almeria town, Biliran Island. 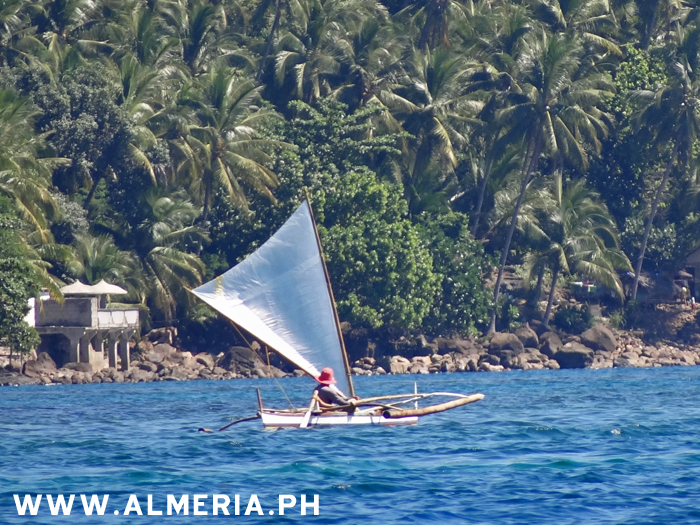 Traditional Fishing boat with Sail along the coast of Almeria near Talahid, Biliran Province. 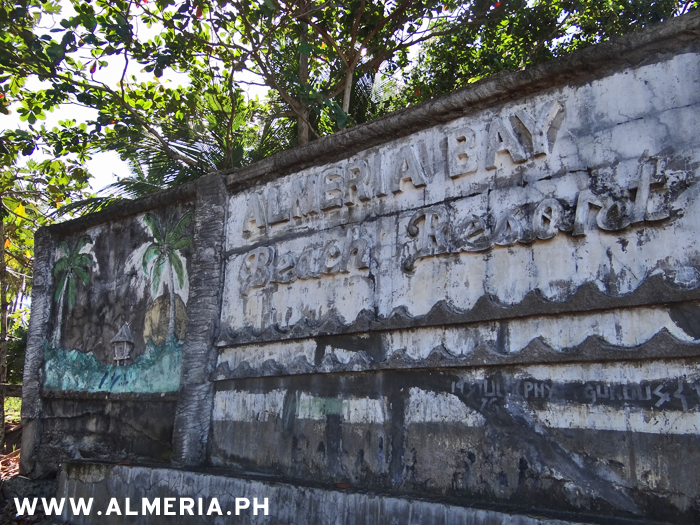 The ruins of the abandoned Almeria Bay Beach Resort, Biliran Province. 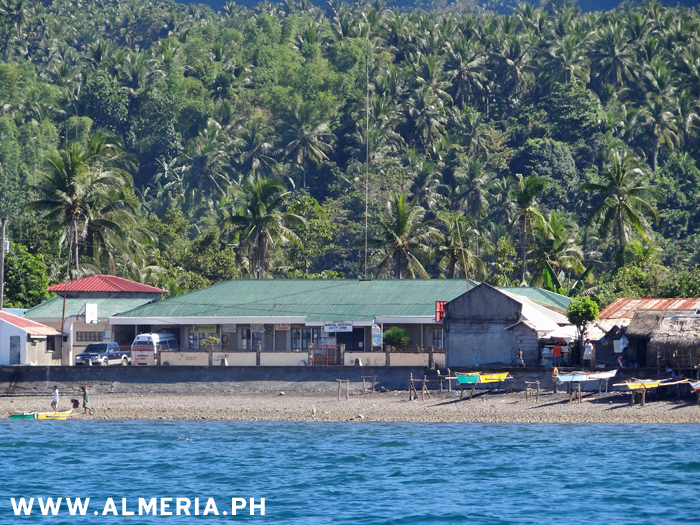 Basud in Almeria, Biliran Province. 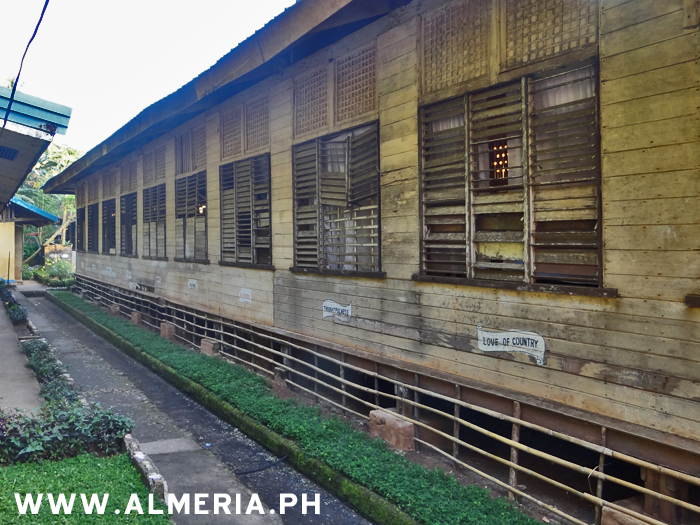 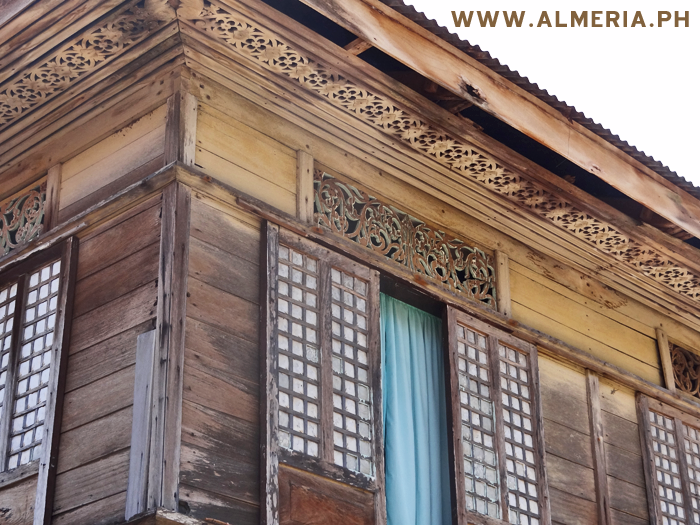 The old wooden building at Almeria Central School, Biliran Province. 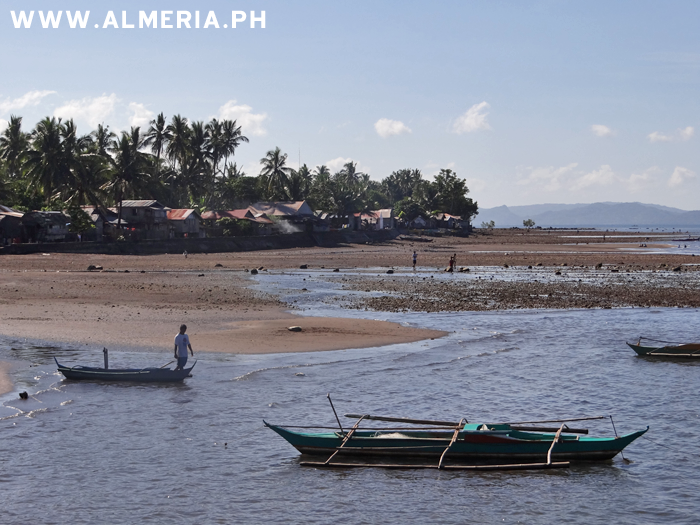 Low tide at Basud in Almeria, Biliran Province. 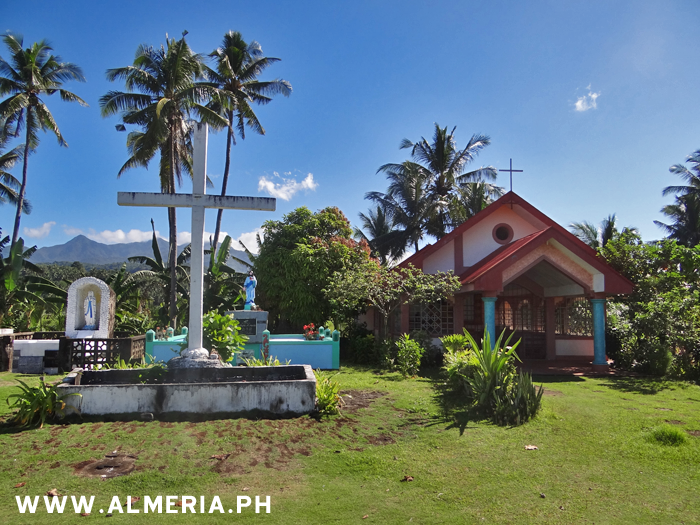 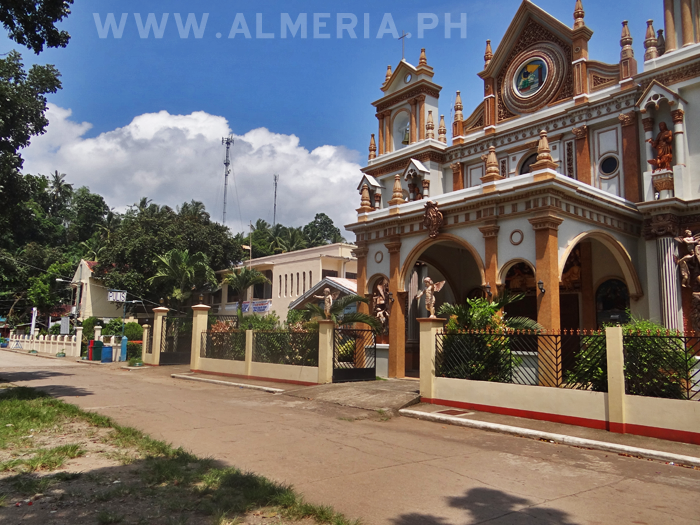 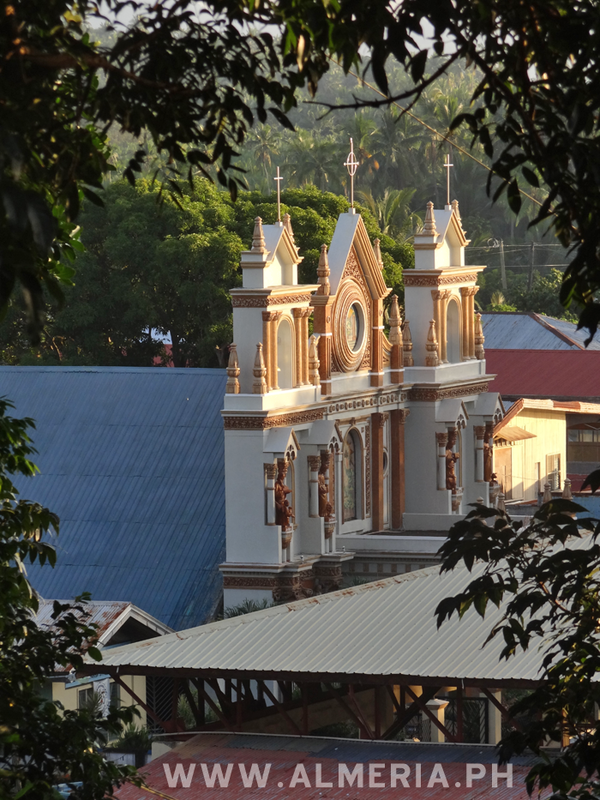 Almeria Church beside the Almeria Municipality Building in Almeria town, Biliran Province. 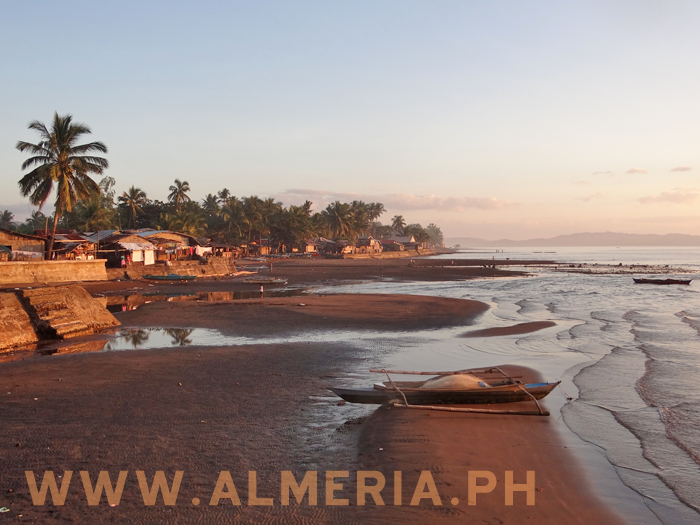 The sun going down at Basud in Almeria, Biliran Province. 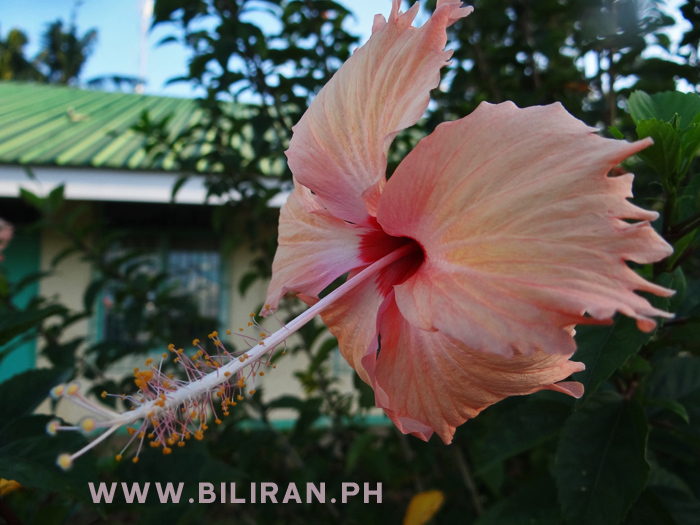 Beautiful Hibiscus flower at Almeria Central School, Biliran Province. 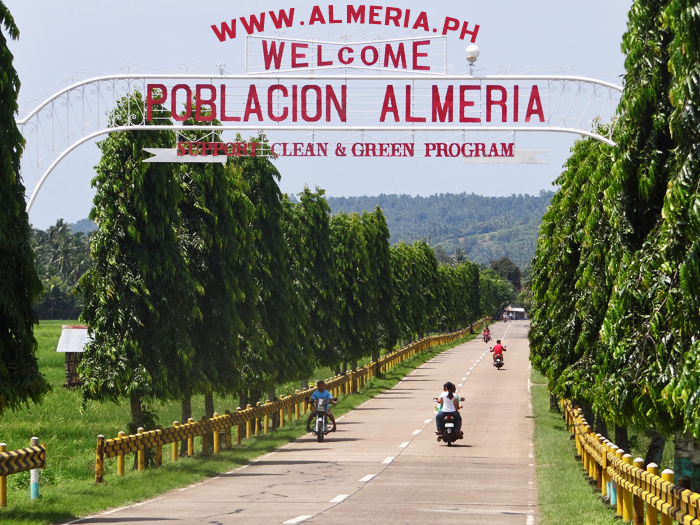 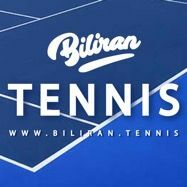 Green Hills in Almeria town, Biliran Province. 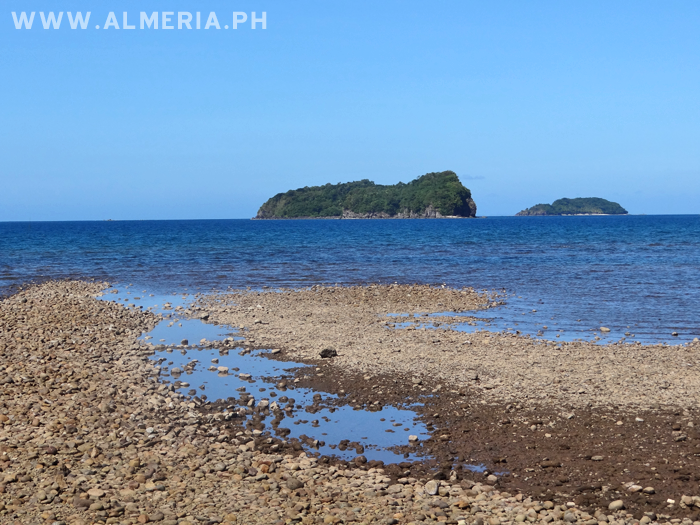 View of Capinahan Island and Dalutan Island from Basud in Almeria town, Biliran Province. 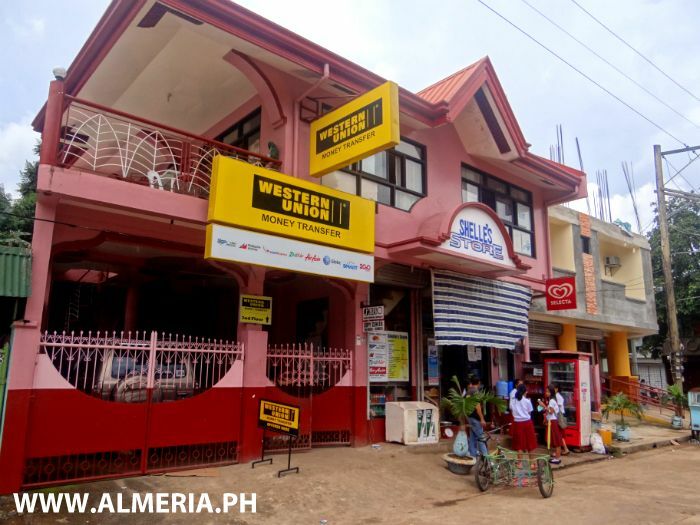 Western Union money transfer now available at Shelle's Store in Almeria town on the west coast of Biliran Island. 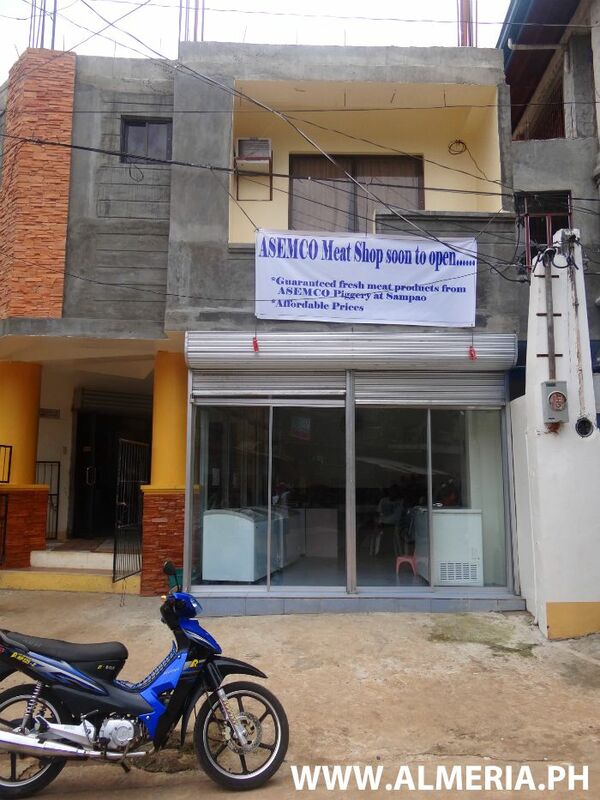 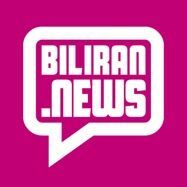 Asemco Meat Shop opening soon in Almeria town, Biliran Province. 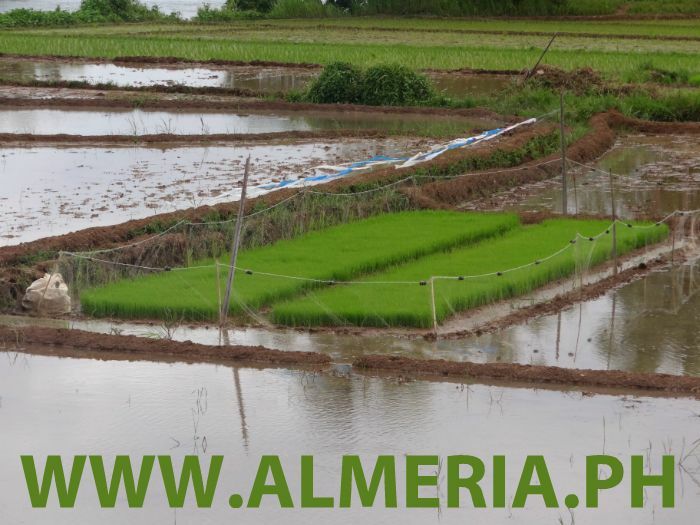 Price plant seedlings being grown around Almeria town, ready to be split up and planted out in the fields. 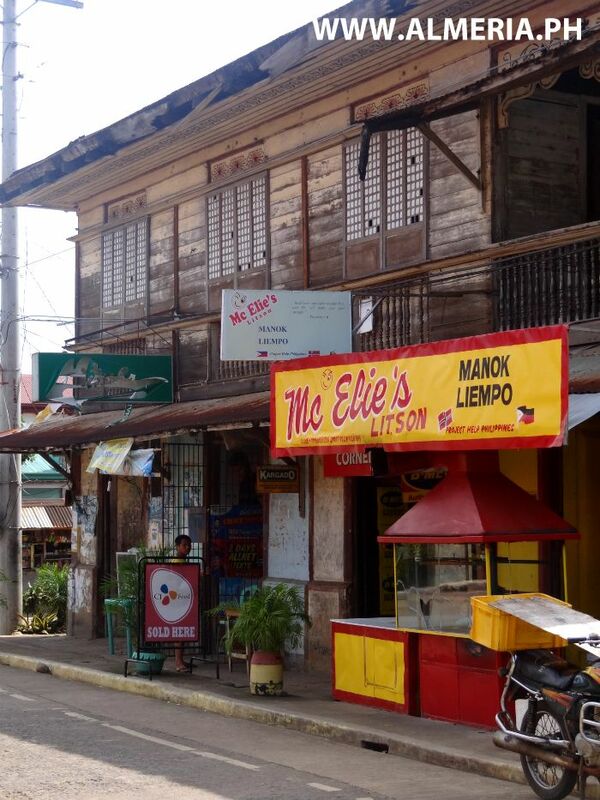 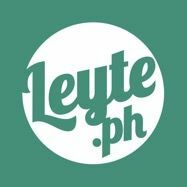 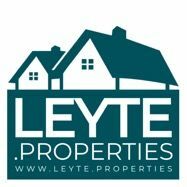 Mc Elie's Litson, Manok Liempo in Almeria town, Biliran Province.